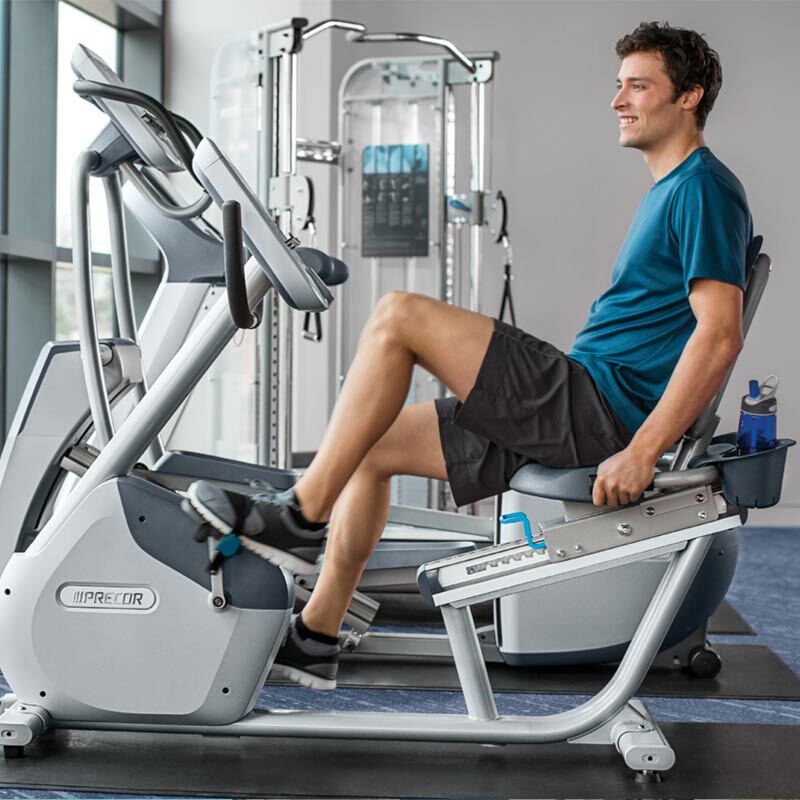 More comfort with every ride! 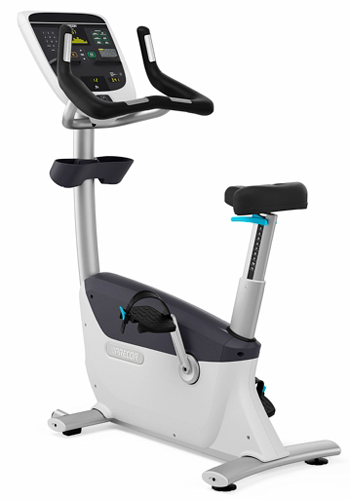 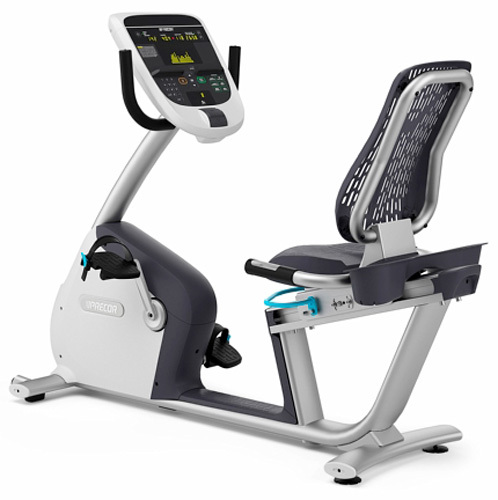 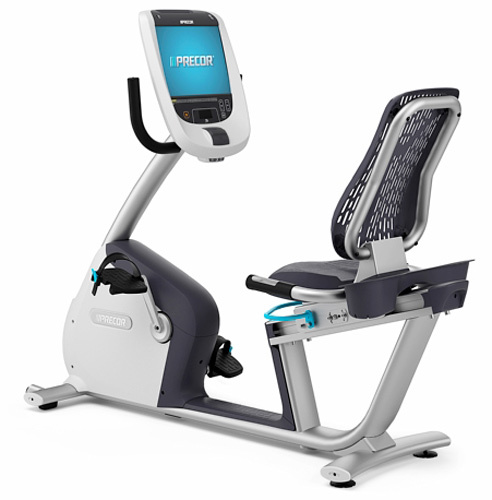 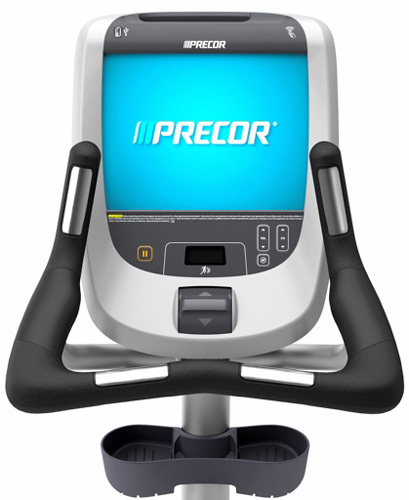 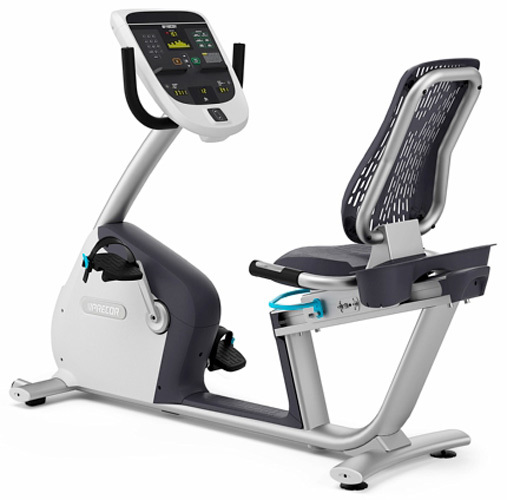 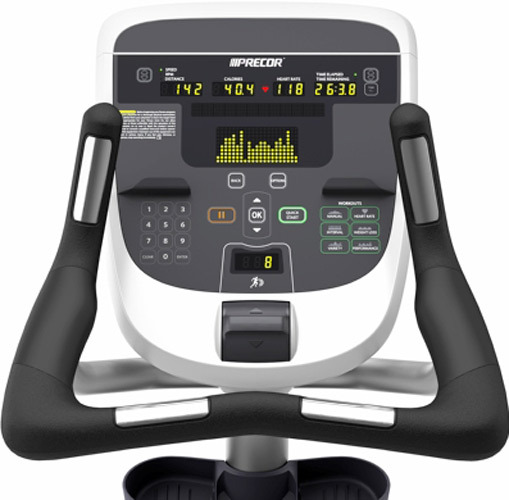 Both the Precor upright bike and recumbent bike feature great-feeling motion and bio-mechanically correct design that encourages proper form. 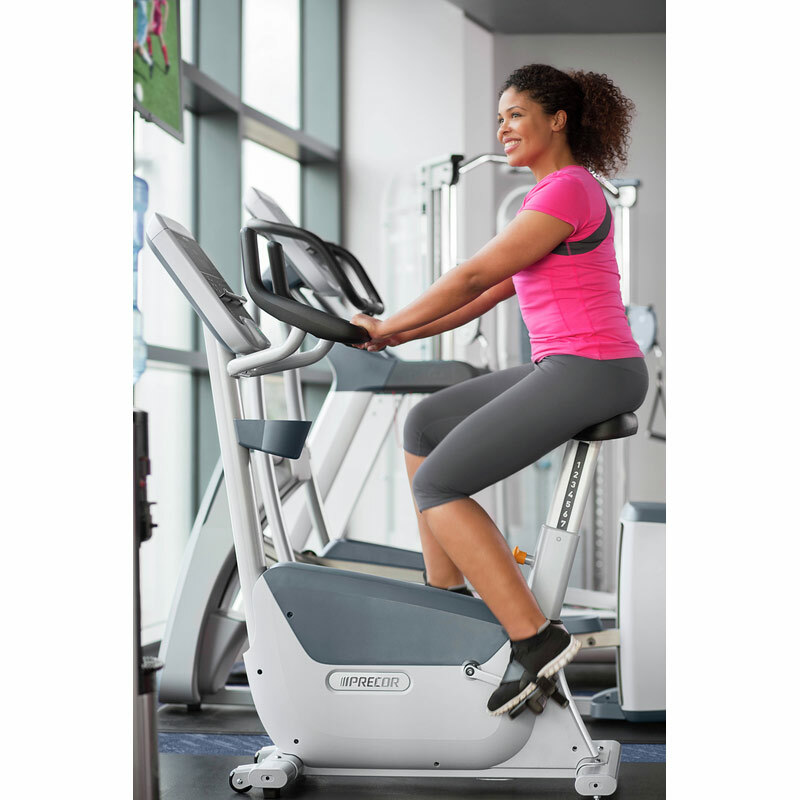 It feels better so you stay on longer, getting you one step closer to meeting your goal.